This next car comes as a tip from Jeff who writes: Ya gotta love depreciation... especially when it comes to used BMW / M-B cars. I know, I know... the stories behind the electronics with this engine might actually make late 70's/early 80's model Jaguar owners wince, but I'm a sucker for low mileage, European V-12 rides.... not that I'd be fool enough to own one in my current tax bracket though. Only a 2-owner car, but the seller (the second owner) has only owned it for four months....... (insert pic of your wallet floating in water with the 'Jaws' theme song playing here). 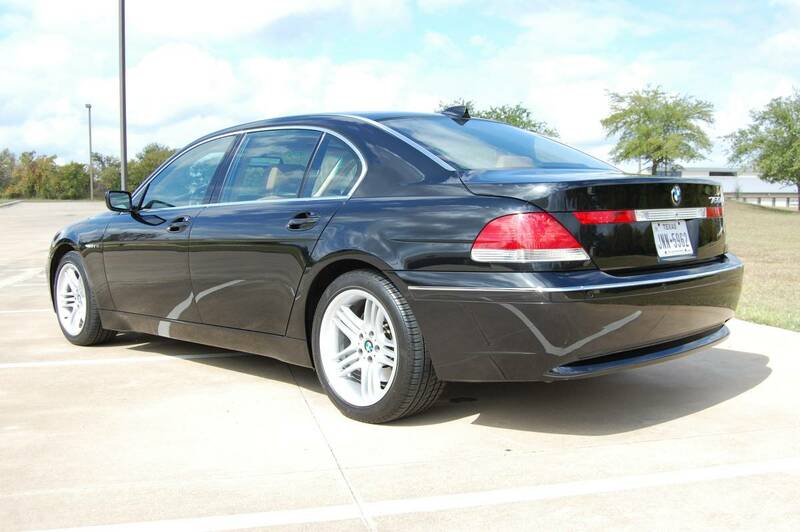 Find this 2004 BMW 760 Li offered for $10,000 in Brenham, TX via craigslist. This is a two owner (I'm the second owner and have only had the car for 4 months) 2004 BMW 760 LI with 75,000 original miles. The car is 1 of 444 produced in 2004 and had a retail sticker price of $130,000. This was BMW's top of the line car in 2004 and came with the 6.0L 438hp/444tq V12. This particular car came with every option available on the 7 series that year. It even has a back seat refrigerator! The car is also in the most desirable color combination, black with tan leather. 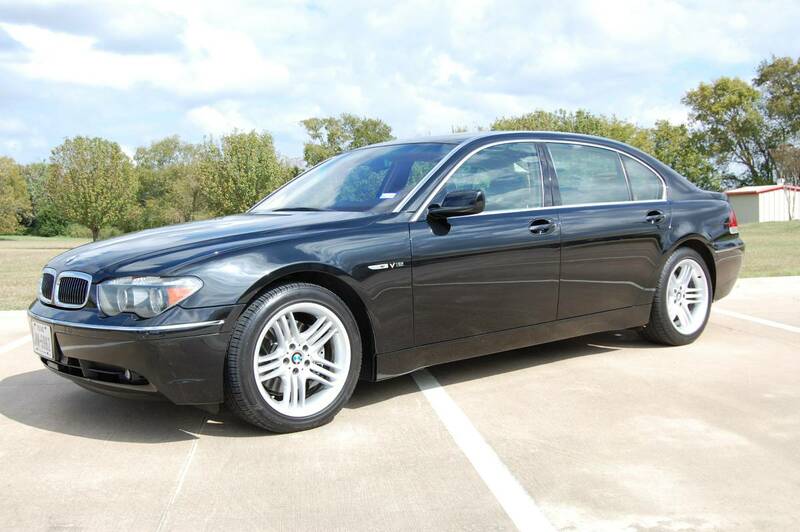 The car has always been serviced at BMW of North Houston and I have all service records for the car. The previous owners cared very well for the car and it was always garaged. It has also been kept garaged under my ownership. I don't believe there is a cleaner 760 LI out there. The BMW runs perfect in every way with the exception of the A/C. It doesn't want to cool below 73 degrees. According to BMW of North Houston, the issue will cost about $1500 to fix. Other than that, the car is excellent in every way. The current mileage is 75,438 miles. That is likely to increase as I like to drive the car a couple days a week. Having all of the service records is the best notice to the uninitiated that after the warranty has expired, the cost of ownership goes way up. There should be some kind of veterans association for former owners of BMW V12's.